If you recently acquired a new cat, providing them with the best of care is important so health risks and medical conditions are handled quickly and appropriately. At the first indications of a problem, contact Casillas Veterinary Hospitals in Montebello, Lynwood, or East Los Angeles to make an appointment with our veterinarian. Here are some of the reasons why veterinary care is so important for a cat throughout its life. When you bring your pet to our vet for a checkup, our practitioner will ask you about immunizations and which you would like provided for your cat. 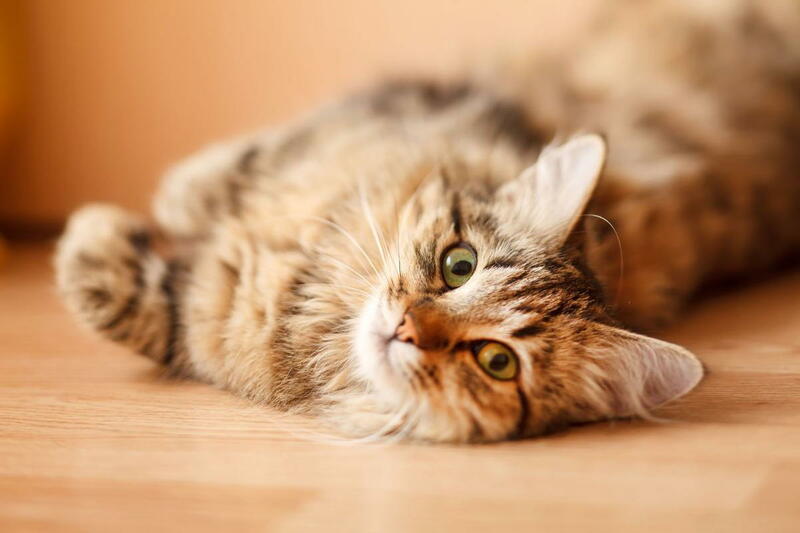 Our vet will discuss each type of vaccine with you in detail you understand their importance and which types of conditions they can protect your cat from contracting. Immunizations are required throughout a pet's life to keep it in optimal health. It is best to bring your cat to see our vet at least once a year. This way there is a medical history available for your pet to reflect upon and see if changes have arisen during each subsequent examination. Seeing our veterinarian regularly will also allow for your cat to be given proper treatment quickly, possibly helping to minimize symptoms and the escalation of problems. Our veterinarian will speak to you about the importance of having your cat spayed or neutered. This procedure can be done at a relatively young age and will stop the possibility of kittens being born by your cat or their partner. This surgery is done in our office and your cat will require general anesthesia for the procedure. Our vet will conduct an exam for your cat to deem it healthy enough for the surgery before a date is scheduled for an operation. Keeping your cat healthy is important. Let Casillas Veterinary Hospitals in Montebello, Lynwood, or East Los Angeles help. Call our animal hospital today to speak to a member of our veterinary team today at (323) 726-1525.